I’ve just returned from my second backpacking adventure with Andrew Skurka. Two years ago I joined Andrew for a 3-day Backpacking Fundamentals course in Washington state’s Olympic National Park. 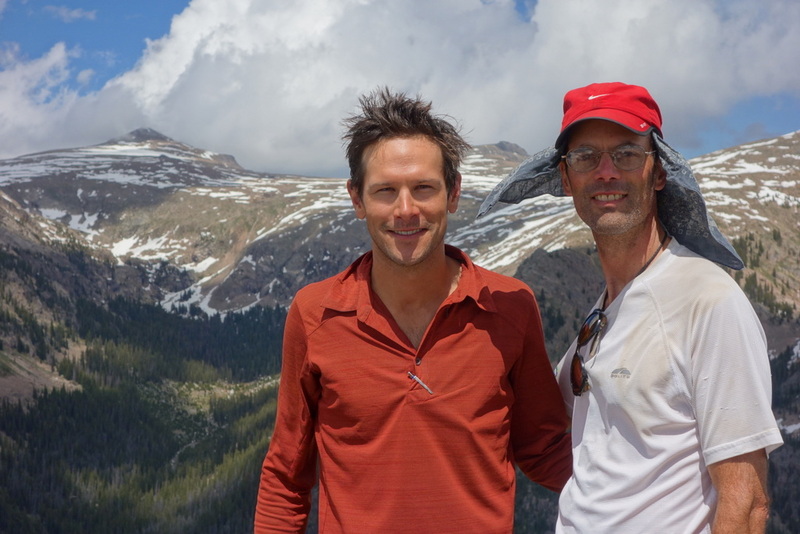 This time I wanted to do a more intense 5-day adventure in the Colorado Rockies. Next week I’m heading to Colorado for a 5-day backpacking adventure with Andrew Skurka through Rocky Mountain National Park. 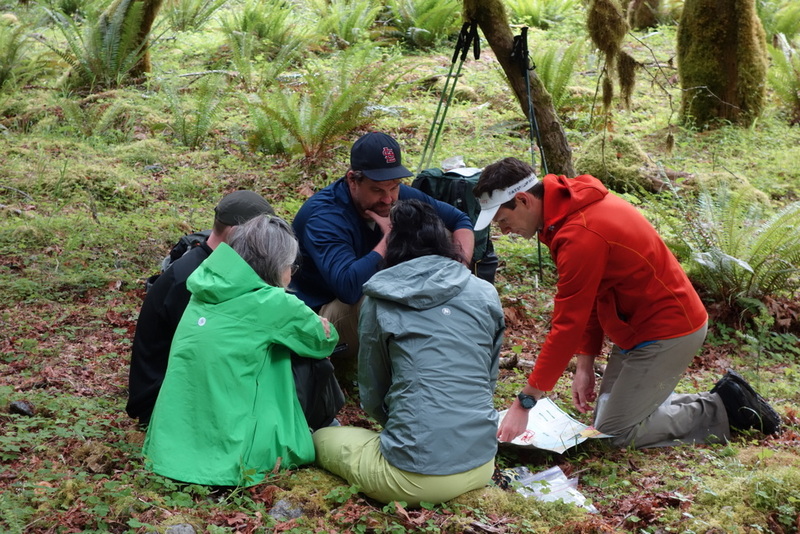 I first met Andrew, along with Mike Clelland, in 2013 when I attended his Backpacking Fundamentals course in Washington’s Olympic National Park. I’d already done a fair bit of backpacking and didn’t really consider myself a novice so I was surprised and very happy that I learned so much during the 3-day trip. That’s why I’m back again this year.